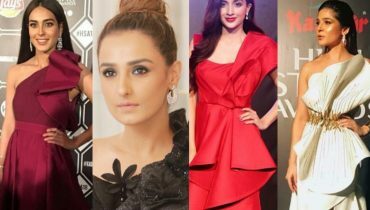 Saba Qamar looked wow at Hum Style Awards ! 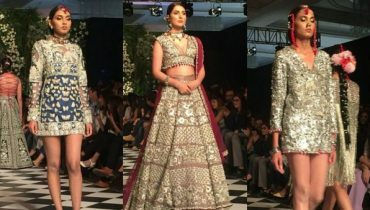 See who looks more pretty in same outfit ! 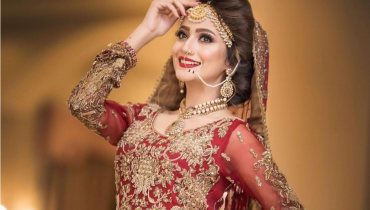 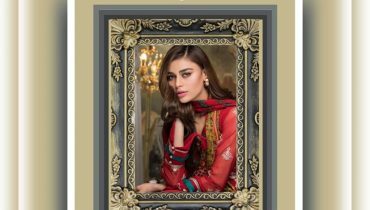 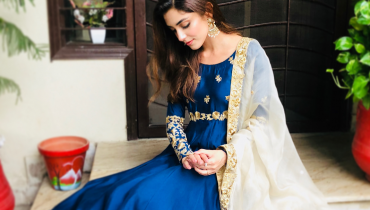 Maya Ali looks subtle in blue and Gold attire on Eid_ul_Azha 2018 ! 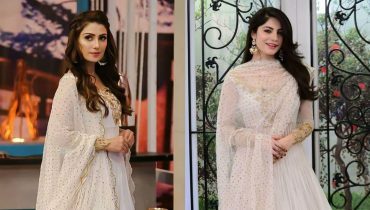 Ravishing clicks of Nida Yasir in White outfit on the set of GMP ! 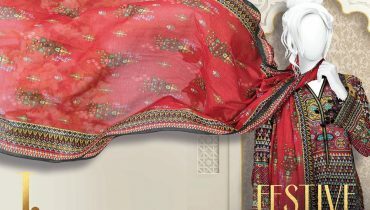 Mawra Hocane carrying Sareeh in style !